Signing of the summer: Landing this £40m-rated midfielder would a real coup for Benitez | The Transfer Tavern | News, breakdown and analysis on all things football! With talk of Newcastle targeting Joshua King, Newcastle fans in the Transfer Tavern are beginning to wonder who Rafa Benitez will bring in this summer. Newcastle’s struggled to provide much attacking threat last season and that is the area where Benitez is aiming to strengthen. There are rumours that the Magpies have identified Joshua King as a potential signing in a swap deal that would see Matt Ritchie return to the cherries. 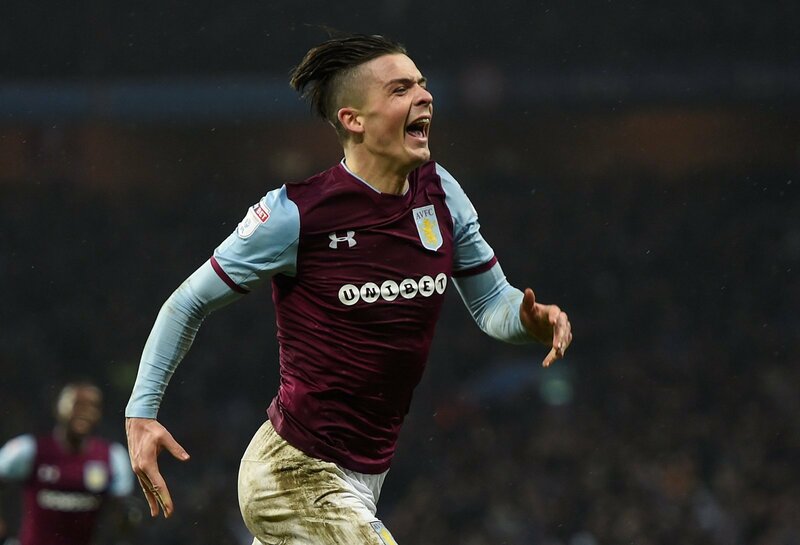 The player they really need to target is Aston Villa’s talented midfielder, Jack Grealish, who’s reportedly rated at £40 million. Grealish was outstanding in the playoffs for Villa and seems to have come of age last season. Going forward, Newcastle struggle to score goals and it’s safe to say that Dwight Gayle isn’t quite up to Premier League standard. The former Palace striker only scored six goals in the Premier League last year and Newcastle United need an upgrade desperately. Although Grealish may not be able to score 20 goals a season directly, his creativity in the final third would open up the game for the likes of Christian Atsu, Ayoze Perez – who could play further forward – and the possible new signing of Josh King. Moreover, with Aston Villa owner, Tony Xia struggling to find ways to finance the club it could be an ideal time for Newcastle to pressure Villa into lowering their £40 million as they may just have to take a lower price. If Newcastle can get Grealish for a cut-price under £30 million, they could well have made one of the bargains of the summer.